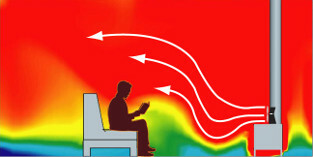 The airflow created by a genuine Ecofan can help you feel the heat from your wood stove up to 38% faster*. 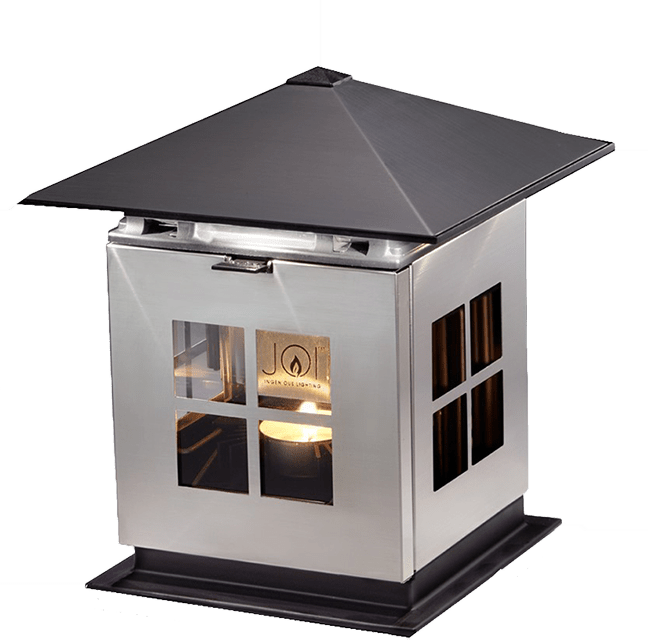 Ecofans are designed to sit on top of a free-standing wood stove and create their own electricity without using any household energy or batteries. 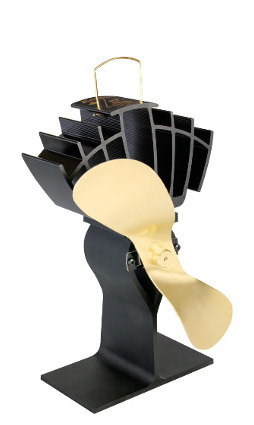 The fan starts automatically when placed on top of a stove and adjusts its speed with the stove temperature. As the stove heats up, the Ecofan runs faster. As the stove cools down, the fan slows and automatically shuts off. 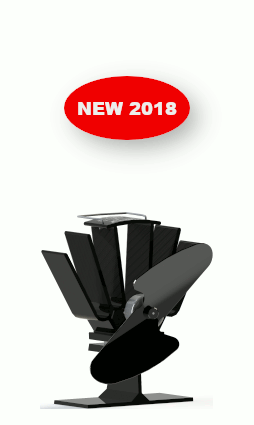 The designs have evolved from the original Canadian invention to the current models to provide greater efficiency and maximum airflow. Only the genuine Caframo Ecofan has been tested by representatives from the Faculty of Engineering at the University of Waterloo in Ontario, Canada. These tests have proven that using a Caframo Ecofan can reduce fuel usage up to 18%. This saving also translates into a reduction of particulate and carbon emissions. The use of a Caframo Ecofan not only saves you money, it helps the environment. 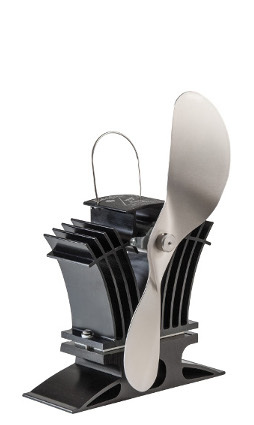 How Does An Ecofan Work? * Time taken to reach 68°F (20°C) from a cold start of 63°F (17°C) in a standard test environment. 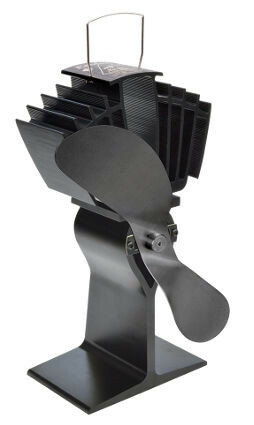 The Ecofan AirMax is simply the best performing fan on the market. 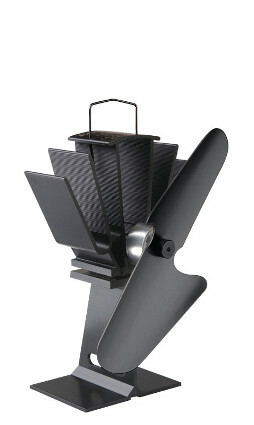 Tested in the harshest winters, Ecofans are designed and built in Canada. Ecofans are genuine, bringing over 20 years of experience and innovation. You’ll be using your stove for years to come, don’t limit yourself to mediocre warmth. Built to last, world class customer service and backed by a 2-year warranty. 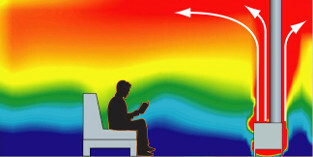 Having an Ecofan in your home can have a fantastic effect on the warmth of your living space. It is the most economical way to effectively circulate the hot air your stove produces, and increases your comfort. Great new toy that really makes a difference to the heat distribution! Best buy in years! Efficient and a great eye-catcher.